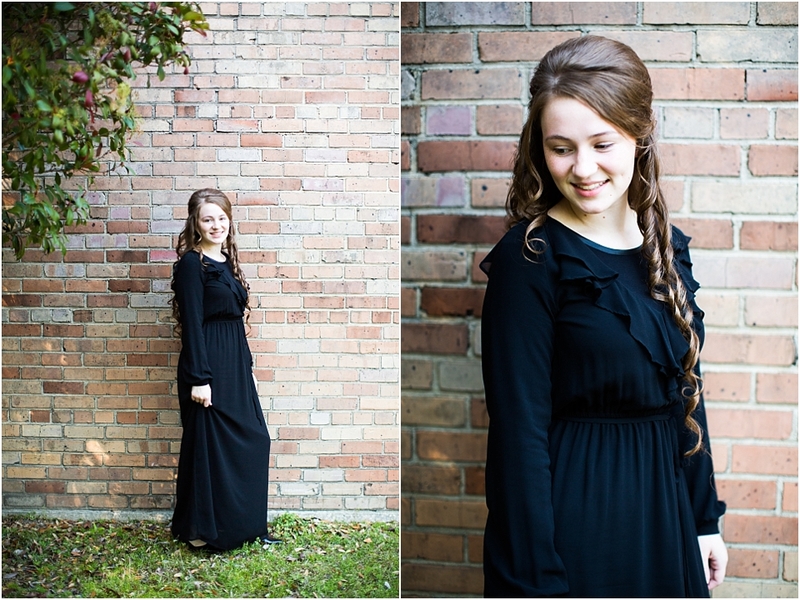 Oh the fun we had at D’Anna’s senior session…All of the laughs, smiles and giggles! We met at Fontainebleau State Park on a g-o-r-g-e-o-u-s afternoon where the light was perfect the weather was divine! 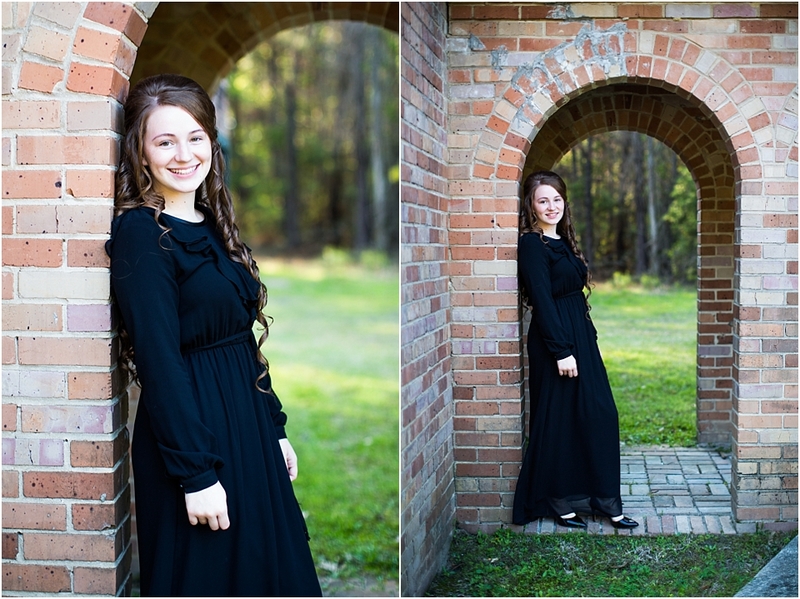 Not to mention the honor it was to photograph her senior year and this milestone in her life. I’ve known D’Anna for quite a few years and have even had the privilege to teach her piano for 7 years. When a relationship becomes a friendship it’s so rewarding. 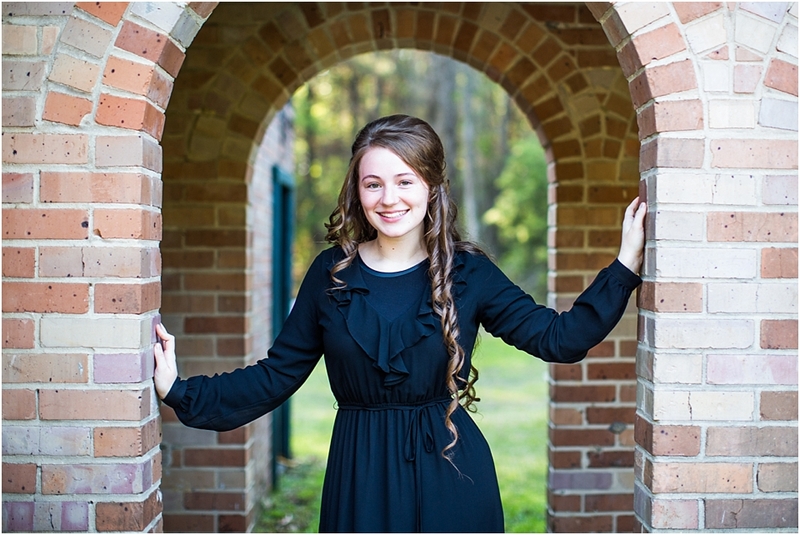 I know the Lord has big plans for D’Anna’s future as she pursues speech pathology at USM. Excited to see the path He leads her on and pray she follows His will for her life! Thank you all for a great session and one of my favorites for sure! PS we even snuck in a few sister pictures and I couldn’t love them more! !